Melanie is a pediatrician and a mother of two living kids and one who has passed away. She is a writer and book lover. She created Dr. Bookworm for children's book reviews from a pediatrician's point of view, book readings, and occasional non-medical medical advice or musings over watching her community of kids grow. Mini-me Bookworm is Dr. Melanie Bookworm's eldest daughter. When she is not writing her own stories, she is often lost in her world of books or her kindle. Her favorite genre is Sci-Fi/Fantasy. She enjoys programming and cooking and is obsessed with Harry Potter and Star Wars. She is working on her second novel. 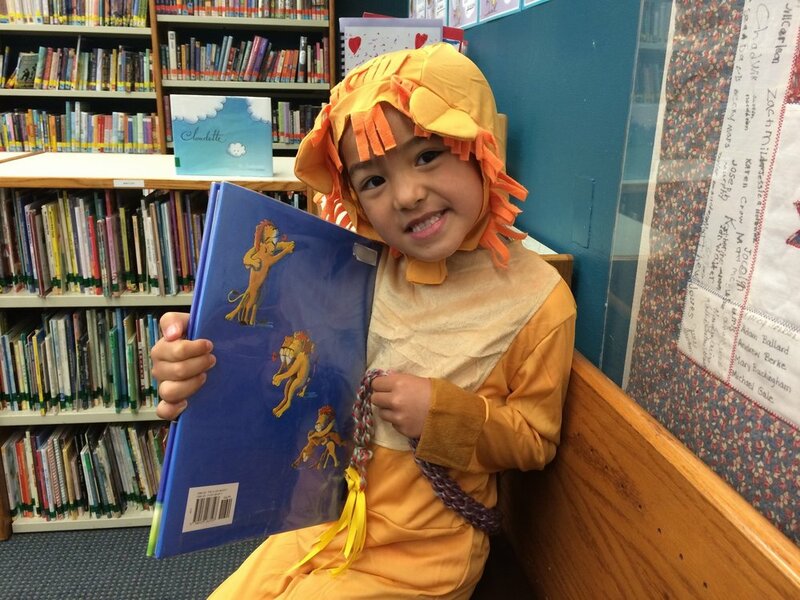 Little Lion Bookworm is Dr. Melanie Bookworm's youngest daughter. She has recently learned to read. She loves to tell stories and is a bit of a chatterbox. She currently favors playing in the Pridelands with her lion friends when she is not using her light saber as part of the Dark Side. From the early age of three months, her theme song was Darth Vader's theme song, and it seems that the prophecy has come to fruition.